The Brotherhood Across America (BAA) Summer Edition of 2017 was a complete success. We were able to celebrate our students getting ready to leave for colleges across the country and down the street. There were 62 participants, consisting of professionals, parents, and students. 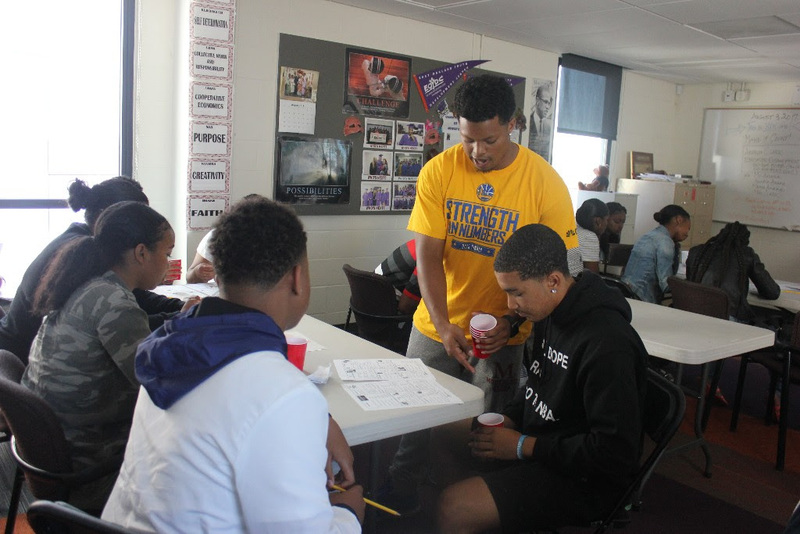 The event showcased various workshops on personal branding, SAT/ACT Vocabulary prep including a hip hop collaboration, financial literacy, and much more. BAA is a perfect college mentoring opportunity for students grades 8 through graduate school. In a trusted environment our students have opportunities to learn best practice from students currently navigating college. Our professional alumni come back to network, share, eat and give back to the community while promoting a college going culture. If you missed it, check your calendar for the next get together in December!